Helmet - Open-faced - Variety of colour patterns. Mostly large and extra large. 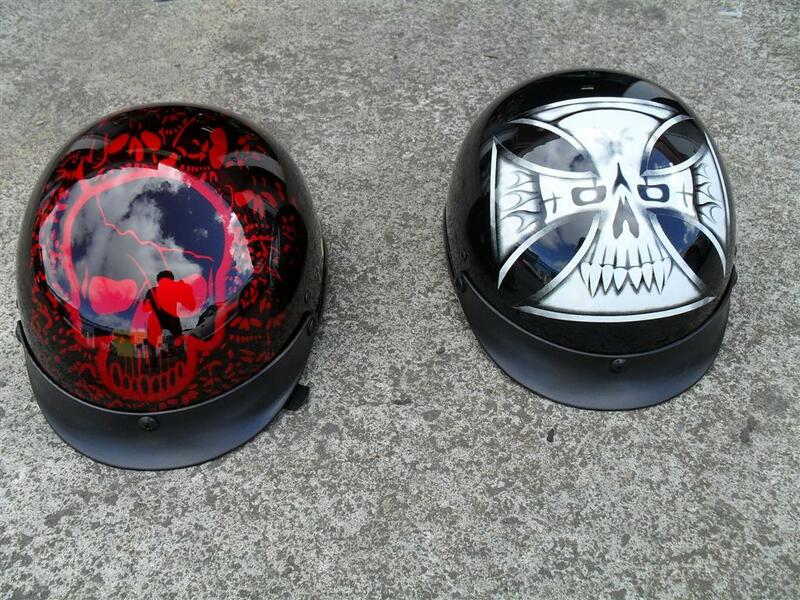 Although these helmets are stamped DOT they are not approved for NZ roads. We are selling these at way less than cost to make room for new products.